Buildings are gluttons of energy and resources. 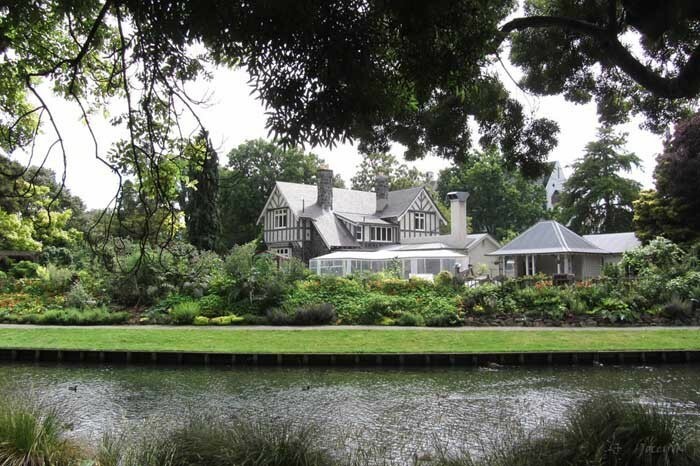 According to Roodman and Lenssens, buildings account for one sixth of the world’s fresh water consumption, one quarter of the world’s wood harvests and two fifths of the world’s energy flow. With numbers like that, you can see an exponential growth in building will certainly seal our fate of destroying the world’s resources. Green building basics are an opportunity to curb our buildings appetite for energy and resource over consumption. Green building, sustainable building ore Greenovation, whatever you call it, it is the construction and operation of a structure in an energy/resource efficient manner that is both environmentally sound and ecologically safe. Green buildings are designed to meet certain objectives and criteria such as using energy, water and other resources more efficiently, reducing the overall impact to the environment both locally and worldwide, protecting occupant’s health and creating an improved work environment for maximum worker efficiency. What Are the Benefits and Costs? While upfront costs for green buildings can range from nothing to an almost 20% increase, overall savings throughout the life of the structure greatly exceeds the initial investment. In some cases, overall savings compared to estimated future building costs are ten times greater than the initial investment. Many hidden costs and benefits lie beneath the surface and are not easily quantified. For example, occupancy health, productivity and ease of living are not translated well into an actual monetary value. However, they are very important to overall productivity as a whole. At the same time, landfill reduction and pollution reduction can be easily measured, but translating that into a cash value is uncertain at best. 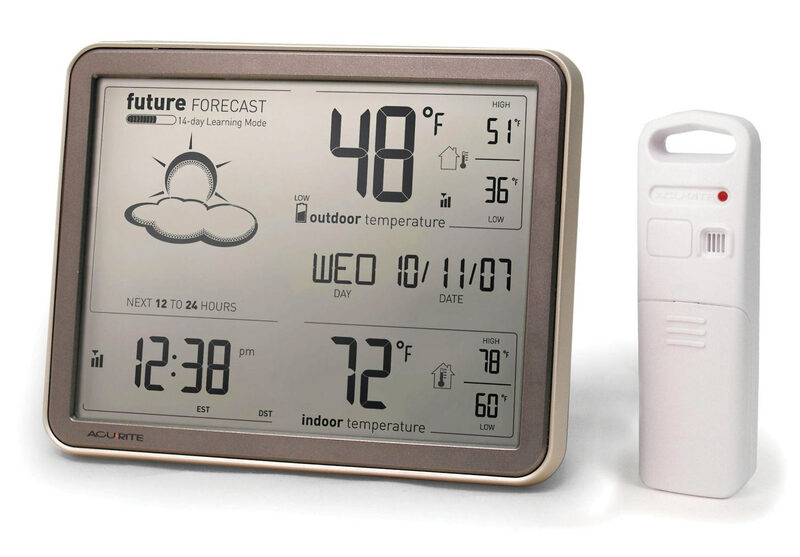 What Can I Do To Make My Home a Green Building? Even if a budget is tight, enormous amounts of energy and resources can be saved in existing structures for no cost. Many buildings can reach well beyond required industry standards for no cost. A few strategies include conserving electricity by designing task lighting scenarios throughout a home. Task lighting involves concentrating one light source light a lamp on the task at hand, versus lighting an entire room. Use materials and resources more efficiently by selecting only sustainable lumber and other building materials when doing any home renovations , repairs or home improvements can greatly reduce your homes overall carbon footprint. Dual flush toilets, low flow fixtures, zero off gassing and no VOC’s are all good green building materials that can significantly reduce your homes impact on our environment. With the way so many companies that advertise their products as eco-friendly or recyclable, it’s easy to see why choosing the best building materials for your home or improvement project can be difficult. Take for example flooring – so many choices of materials and solutions, it is easy to make decision that is not the best for your use case. But you don’t have to be “green washed” when you’re looking for the most environmentally friendly building materials. Use these basic tips and you’ll be sure to get an eco-friendly building product that’s perfect for you, your home and the environment. An obscure but practical building material to say the least, clay tiles are the ultimate in eco-friendly building materials. 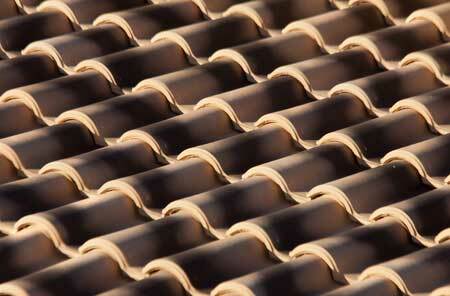 Clay tiles are 100 percent recyclable, placing them high on the list of eco-friendliness. They are very durable as well, ensuring you don’t need to use vast materials and manpower to replace or repair damaged shingles down the road. Best of all, many clay tile companies now offer 100 percent post-consumer recycled tiles, ensuring your roofing system is as eco-friendly as they come. Wood is a great product for eco-friendliness. But not all woods are harvested in an ecofriendly manner. Many forests are stripped, slashed and burned for all available materials. When this occurs, it takes many decades for the forest to repair the damages. A sustainably harvested tree is cut at its optimal growth height in the least damaging way possible to the surrounding trees. Only select trees are cut while the remainder of the trees are left to grow, making for a healthy forest for years to come. Look for the sustainably harvested label before buying any wood products. Cork is a great building material in that it provides the user with soft yet durable materials underfoot and lasts through many years of heavy use. Cork is the original sustainably harvested wood. It is cut from the bark of the tree and is allowed to grow back each year before being harvested again. 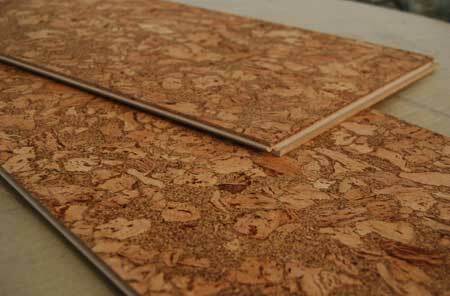 No cork trees are killed in the production of cork flooring tiles. 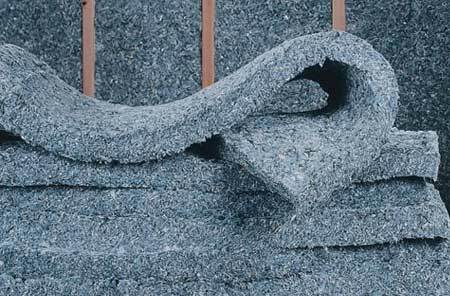 Typical insulation is made from toxic materials and heavy energy wasting industrial processes. Used blue jean denim can provide a great insulative barrier and uses 100 percent recycled materials. No toxic substances, no itchy fiberglass and no messy waste materials make blue jean insulation one of my top choices for eco-friendly building materials. Painting can be one of the most toxic chemicals you put in your home. Volatile organic compounds leach into the air supply for decades after your walls have been painted, reducing indoor air quality greatly. Using a low or no VOC paint is a great choice for you and the environment, but using natural pigmented paints is the ultimate in eco-friendly building materials.